Thank you for choosing our practice to serve your periodontal and oral surgery needs. 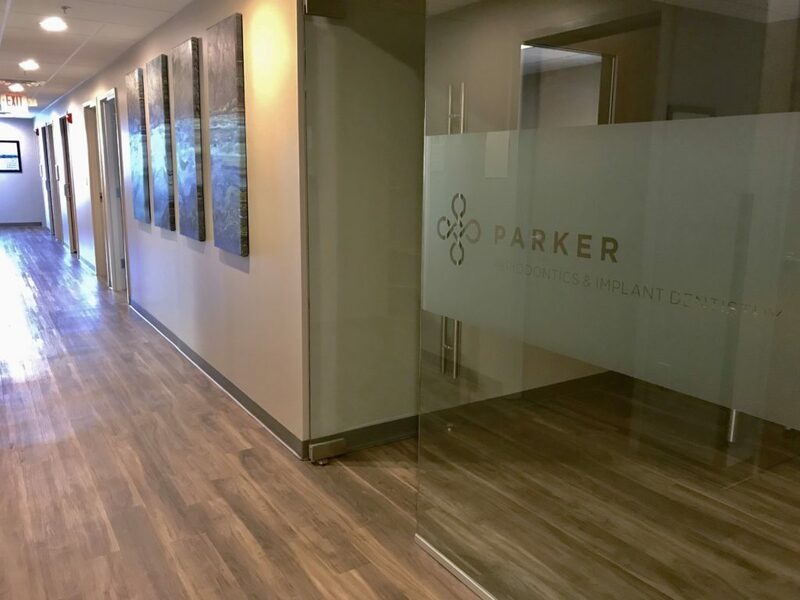 Our team enjoys working together to change people’s lives for the better using our years of experience, education, and the advanced technology that we have at our disposal here at Parker Periodontics. The design of the office and the amenitites were all chosen with patient comfort in mind. The warm earth tones evoke a welcoming and relaxing vibe, and the reception area offers comfortable furnishings, a coffee bar, and a refrigerator stocked with water and juice. The spacious open feel is unlike most sterile medical facilities but designed for a smooth flow of patients and team members. Make yourself at home for the short time you will spend in the reception area before being ushered to an exam room by one of our amazing team members. We feel confident that your experiences with us will be unlike any other doctor or dentist visit and that we will exceed your expectations at every appointment. We have two locations to best serve our patients throughout Greater Cincinnati and Northern Kentucky. Our surgical center is located in Anderson Township and additionally we love seeing new patients a few days a month at our Downtown location. Please contact our office so that we can find a time and location that works best for your busy schedule. Our Downtown location is conveniently located on Plum Street directly across from City Hall. There is ample on-street, metered parking available right in front of our building.